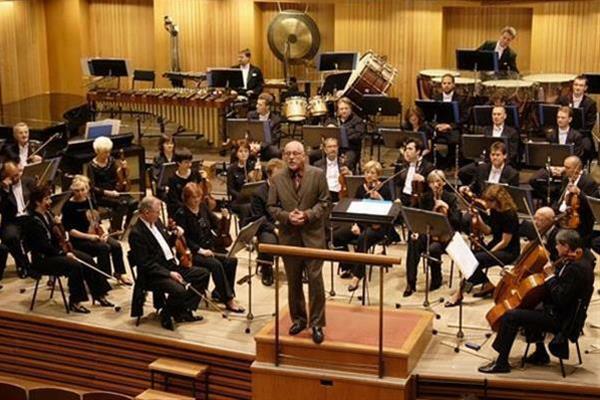 The Moravian Philharmonic Orchestra is one of the leading and oldest symphony orchestras in the Czech Republic. 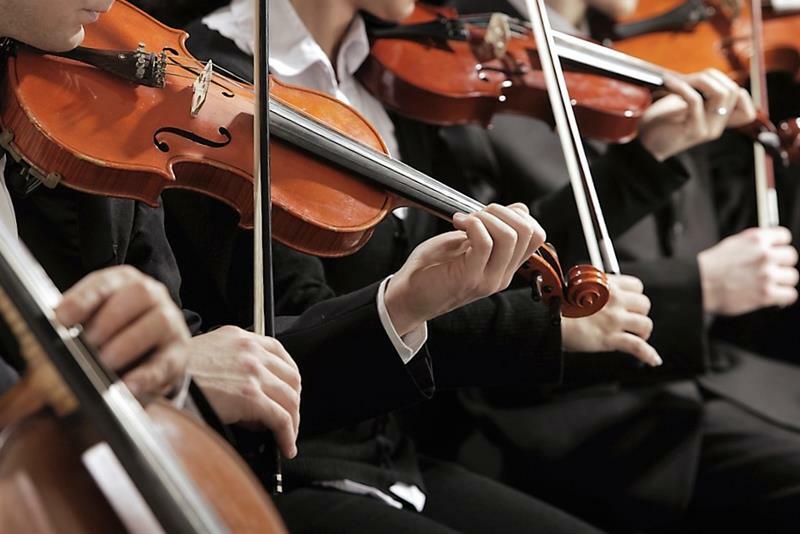 Based in the historical capital of Moravia, the city of Olomouc, the orchestra has been a leader of music activities in the region for the past 70 years. Its artistic development was directly influenced by distinguished figures from the Czech and international music scene. Namely, they include conductors like Otto Klemperer and Václav Neumann, violinists Josef Suk and Gidon Kremer, or violoncellist Pierre Fournier. 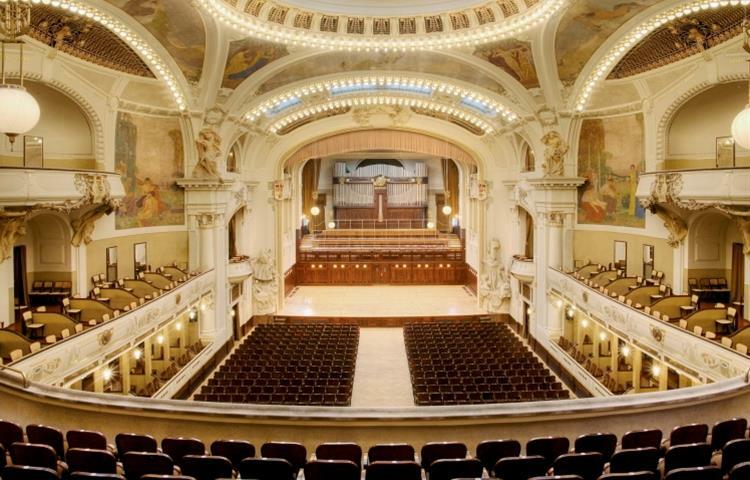 Check other Prague classical music concerts.